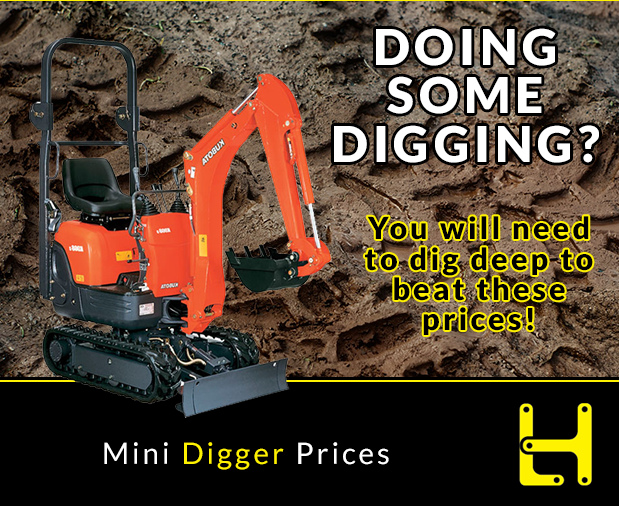 Helping you get the job done - for less. 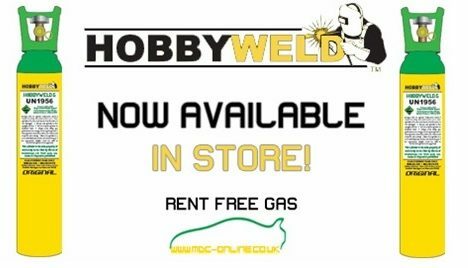 Take a look at the available tools page to see if we stock the product you want to hire. 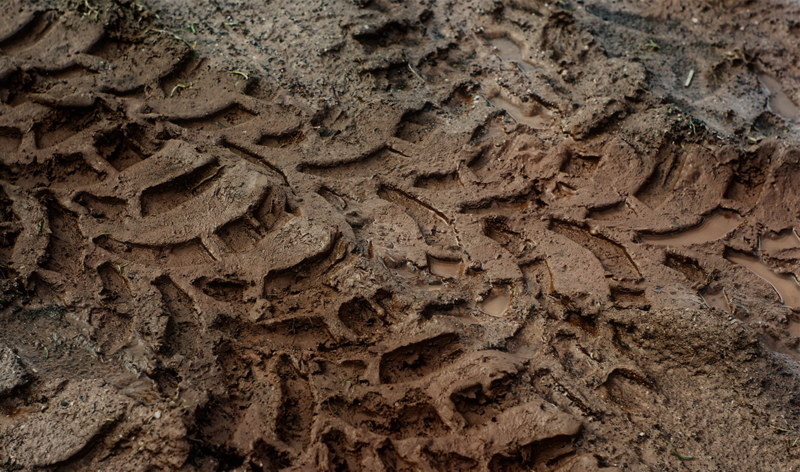 If you can't find what you are looking for, or if you are in a hurry, call us on 01656 645 166. 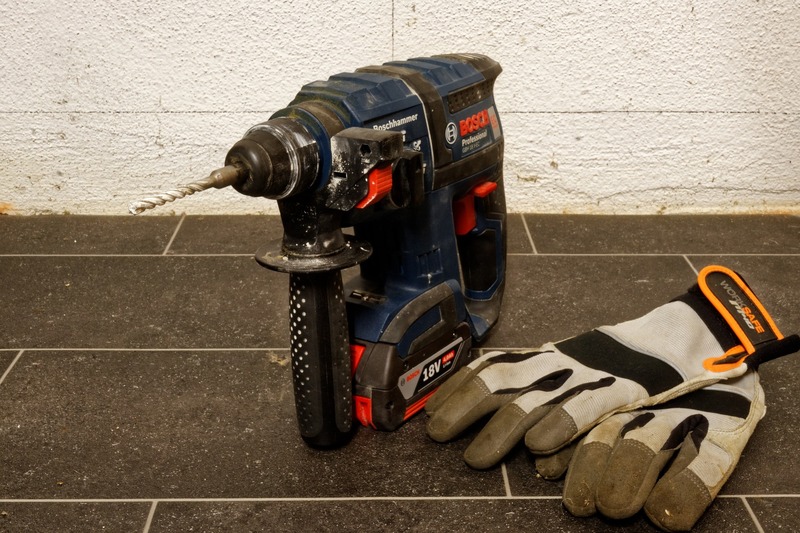 If you are busy on site then we will bring the tools to you. Just let us know when you order. 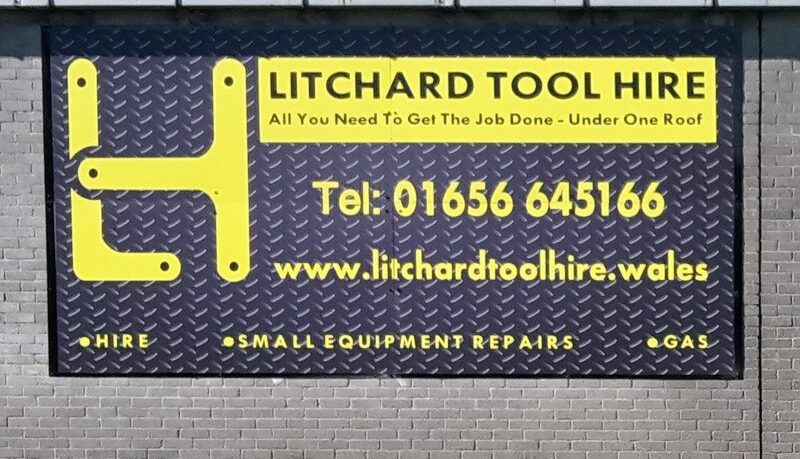 Welcome to Litchard Tool Hire - your first port of call for tool hire in Bridgend. 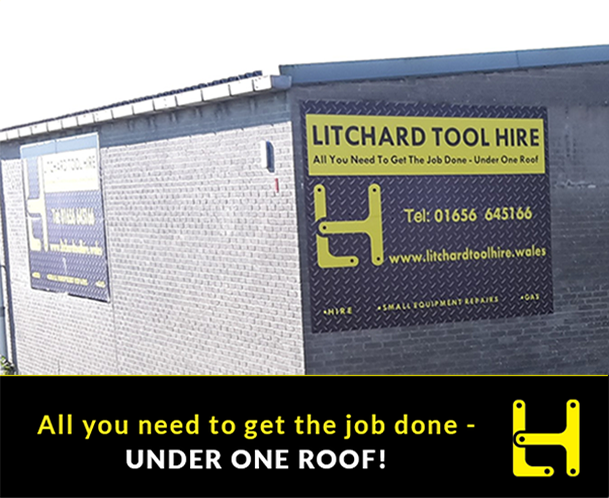 With 25+ years serving the local community's tool hire needs, you can be certain we have all you need to get the job done. 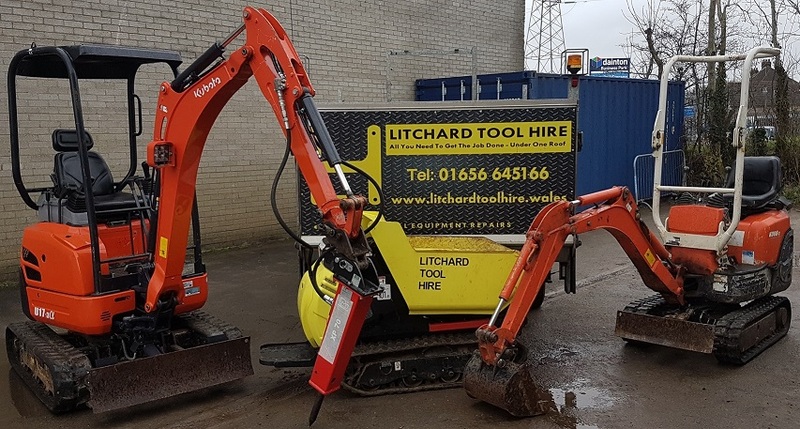 You will find our tool hire rates to be very competitively priced and probably the cheapest within the County of Bridgend. 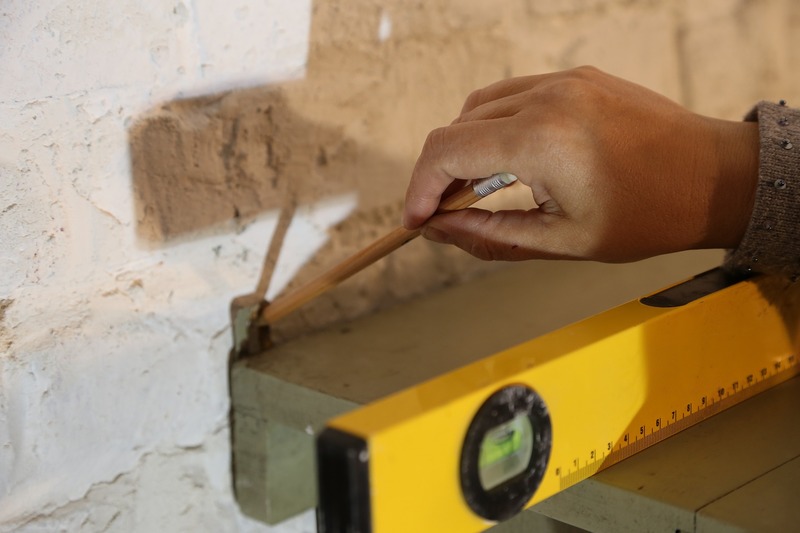 Our customers come back to us time and again because we genuinely help them get the job done. 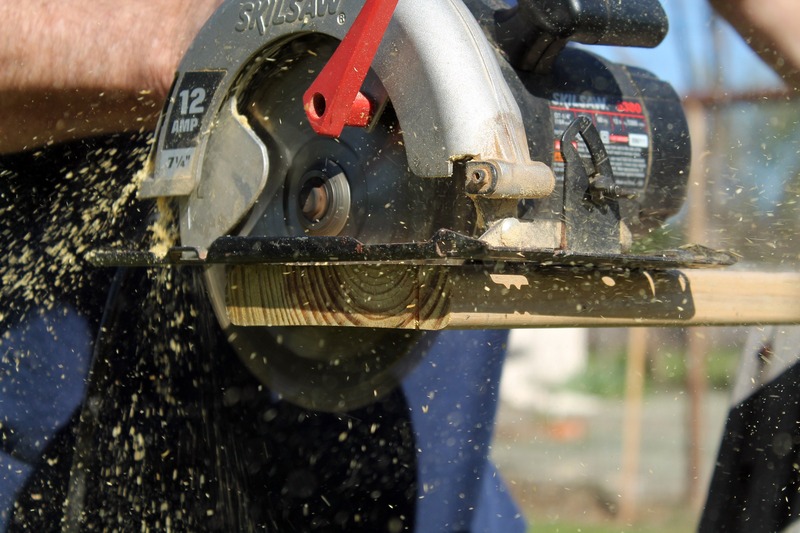 We have a large selection of tools for hire, covering most types of project you are likely to be facing. 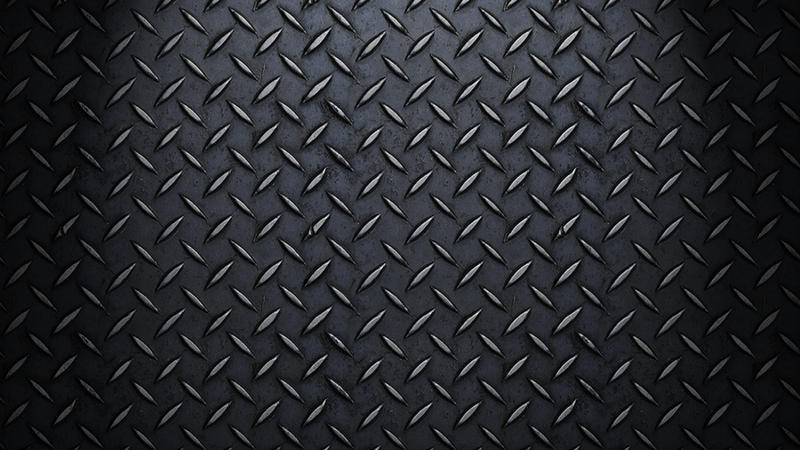 If you know what you want then simply take a look through the products to see if we stock it - if not, give us a call.